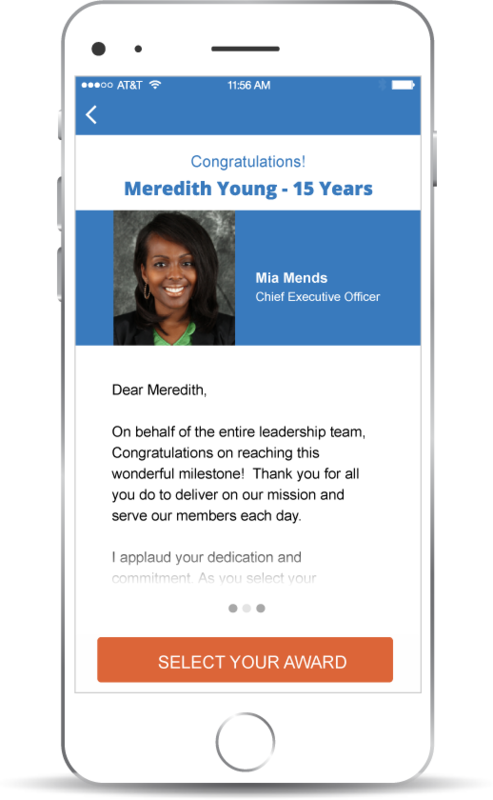 The Inspirus Employee Engagement Platform empowers companies to celebrate their people with personalized service anniversary and milestone event recognition. We make it easy to deliver recognition experiences that evoke genuine emotion and inspire employees to even greater achievement in the future. From modern presentation materials to our global rewards offering and outstanding customer service, Inspirus delivers the industry’s most personalized recognition experience to engage and inspire employees. We admit we’re passionate when it comes to personalization. That’s only because we’ve seen how it resonates with employees — making them feel special and truly appreciated. With our groundbreaking technology and culture of service, your employees will be treated to personalized years-of-service certificates and emails that provide easy online access to rewards and merchandise brochures. To enhance the recognition experience, employees can receive a personalized memento with their service award gift. Handcrafted commemorative pieces ensure that they remember the special way they were honored for years to come. 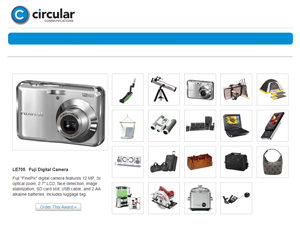 We offer millions of gift choices from a wide variety of categories and the ability to implement and deliver your rewards and recognition programs to global workforces. “10 Best Practices for Recognizing Length of Service” White Paper.